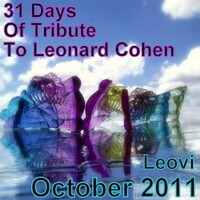 With this image, I am again participating in Leovi's (La Fotografia Efectista Abstracta/Abstract Photos) month-long tribute to the songs of Leonard Cohen. I love the blue tone in your image. Not familiar with Mr Cohen, I googled him. He sounds like quite a talented person. I can just hear Leonard grooning (that's a mix of crooning and growling) this song. 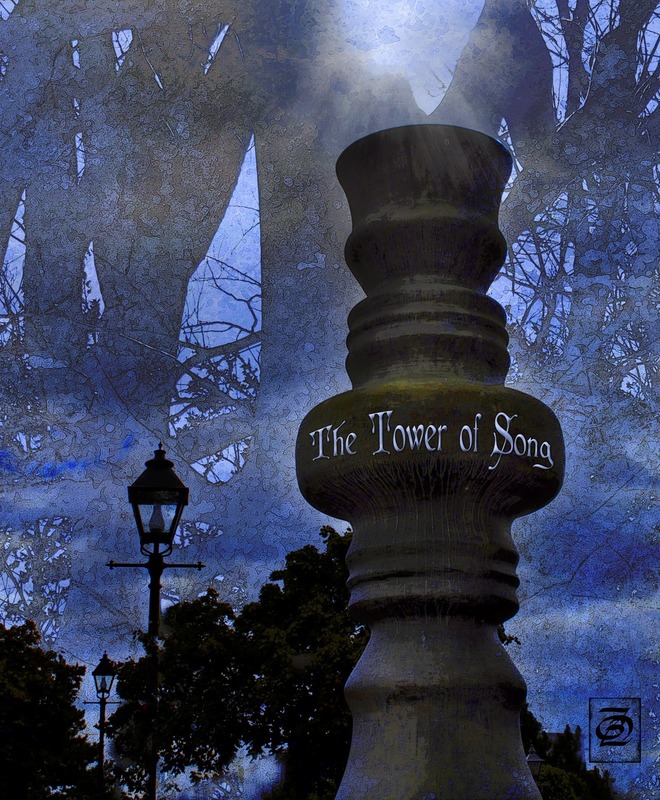 Your picture lends a suitably mysterious ambience to the Tower of Song. Fantastic photo and a lovely texture. Really lovely with the texture, like the cover of a book, in this case of a disk. Simple Texture Tips and Freebies! "Came So Far For Beauty"
A Discount Coupon for You! Did You Pick Up These Freebies?